Today the RoastLog team is flying out to Seattle for the annual SCA Conference (note, it’s hard not to type “SCAA”). This years marks the eighth year that we have officially exhibited at the conference, and the ninth one if you count our appearance in Atlanta. In 2009 Linsey and I crashed shared a booth at SCAA Atlanta with a friend and setup shop with two Data Bridge prototypes and a couple of laptops. Our goal there was simply to vet the idea. I remember mentioning to him, “I think this idea could actually work.” Putting it in front of people, there was an immediate resonance for many. Some didn’t quite get it, but 2009 is a lifetime ago in terms of technology. Adopting cloud-based systems was much less comfortable back then. Still, we had a great response. I remember Linsey hacksawing some enclosures we bought at Radio Shack just so the Data Bridges weren’t bare PCBs sitting on the desks. Our software worked, but was far from beautiful. In 2010 we showed up in Anaheim with a very new product and in fact, the first system of it’s kind. Back then, the notion of roasting coffee using software and then uploading it to the cloud was unheard of. 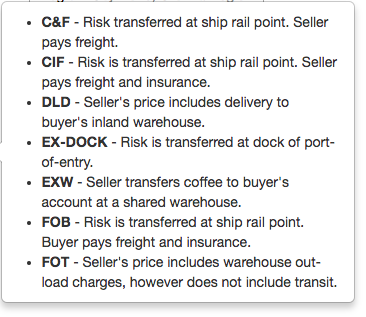 While roasting software existed in 2009-2010, we were the first to take a SAAS approach. 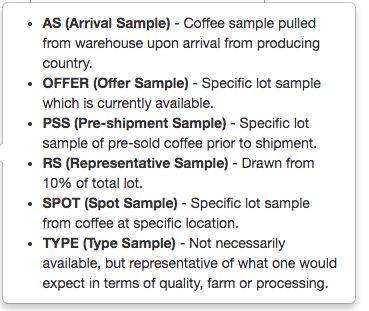 Between SCAA 2009 and 2010 I put in a ton of work and got RoastLog ready for commercial use. That year we won the SCAA Best New Product Award in the “Open” category and thus began our official entry into the marketplace. 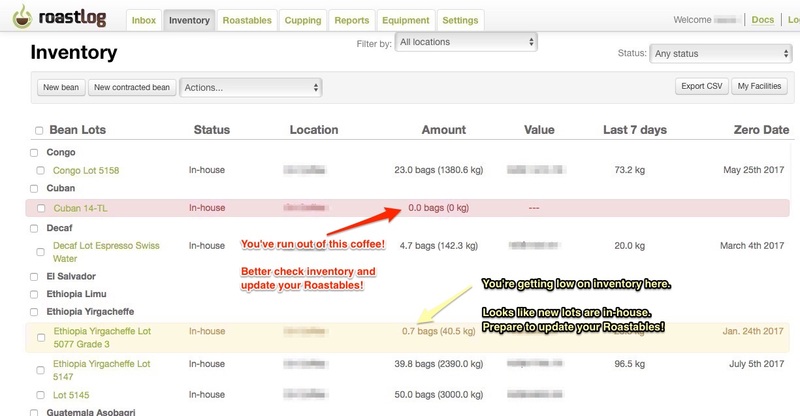 RoastLog has always been, and still is, a labor of love. Since 2008, both Linsey and I have spent varying amounts of time on it. Both of us have at points taken time away from work to dedicate to RoastLog, he from his Product and Sales positions and me from my Software Engineering/Architecture roles. We continue to evolve RoastLog, investing time, energy and money because we believe in the product and love working with our customers. 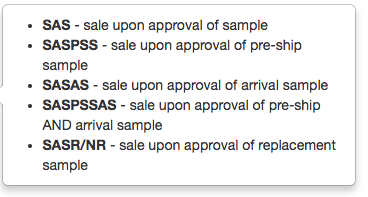 Launched a Samples module, allowing users to track samples grading, purchasing decisions, etc. I originally started working on this idea around 2008 while I roasted coffee for myself on my Diedrich IR7. It was nothing more than a Type-K thermocouple hooked to an Arduino and supported chips, along with a Python terminal program which spit out reading on my screen every second. Remembering this I’m amazed and encouraged how far RoastLog has come. For 2017-2018 I’m very optimistic with what we’ll be able to produce and what our roadmap looks like.RoastLog will always be an innovator in this space and we will always strive to one thing, being simply better. 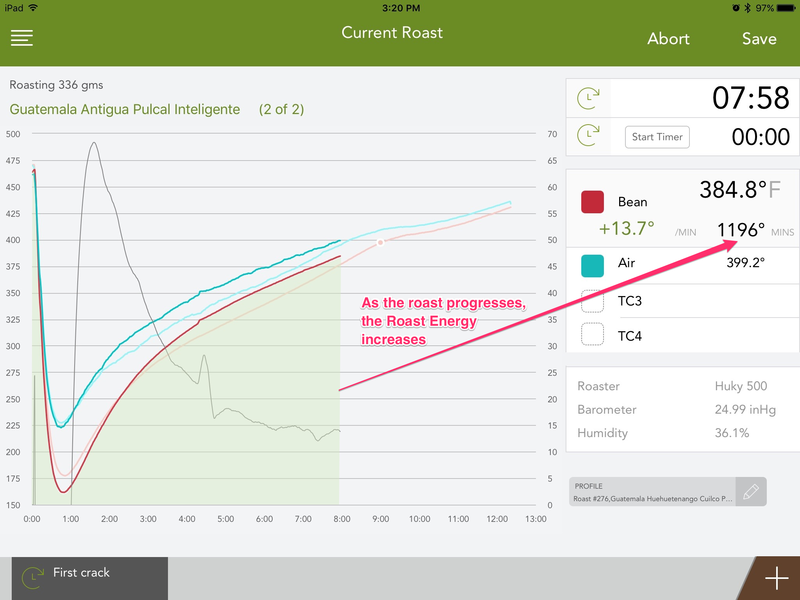 Time and temperature of roast events, e.g., first crack, provide significant details for understanding roast development. Looking at first crack and other roasting milestones through another lens, can help shed light on how these events impact cup quality. 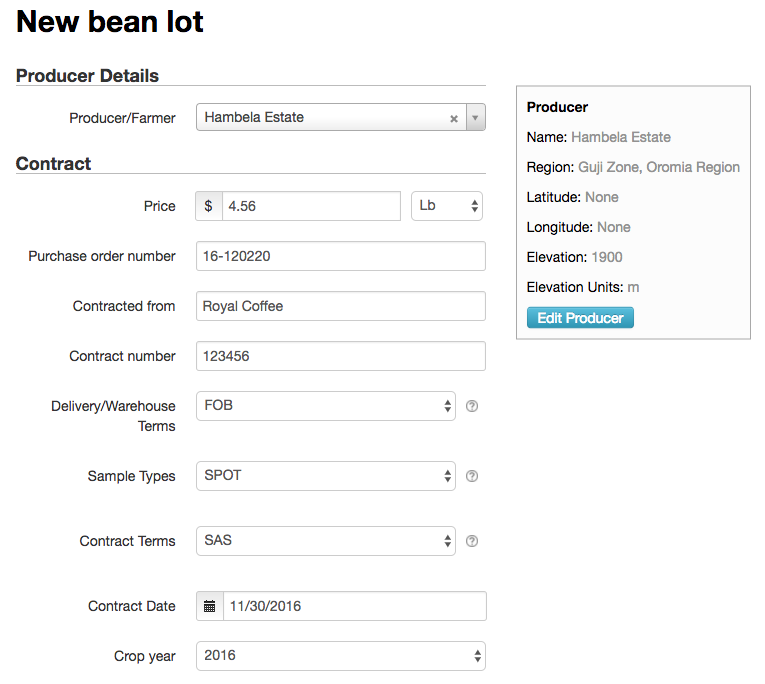 Within the details page for any batch of roasted coffee, one will find a slew of information – time/temperature curves, of course, and other granular detail such as batch size, bean lot details, shrinkage, cost of roasted coffee, and roasting event milestones among others. Focusing on the list of events in the table below the chart for the moment, you’ll notice a new method for quantifying when these events occurred in relationship to overall roasting time. These events now include the “roast progress” as a percentage of total recording time. 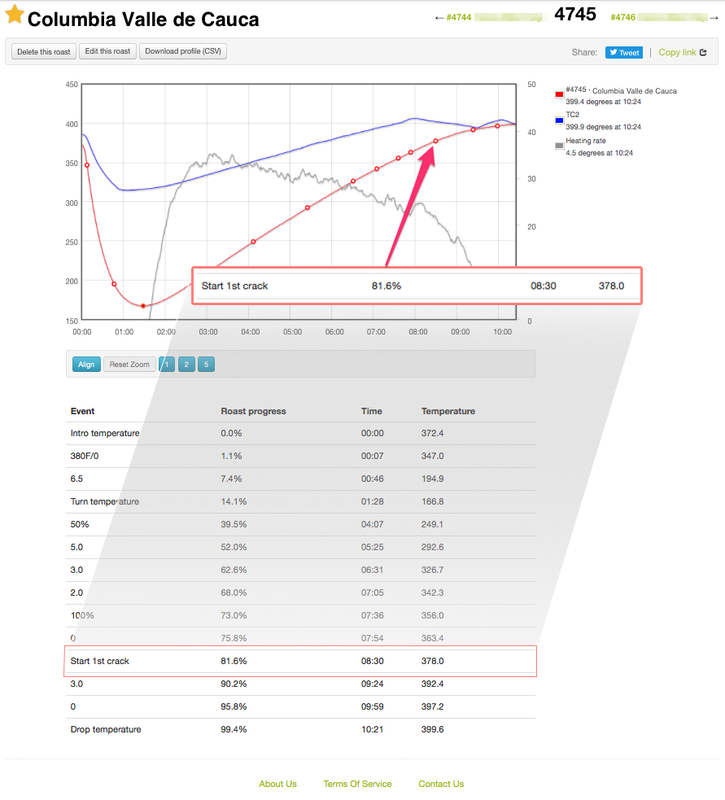 Rather than solely relying on time and temperature for roasting events, users can evaluate when key events occur relative to the overall roast.